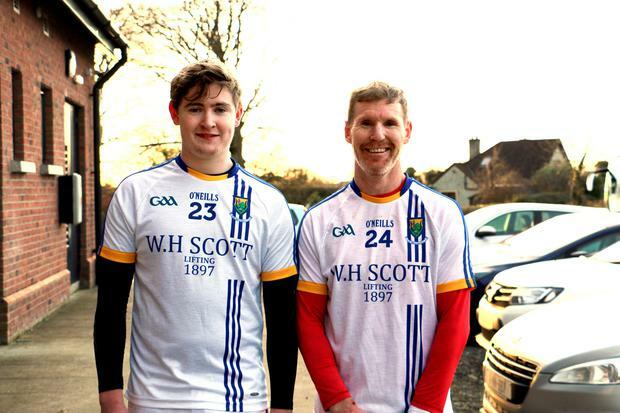 The sight of Jonathan O'Neill (42) and his son Jonathan Junior (18) lining out together for Wicklow when they beat Louth in the Kehoe Cup last weekend was an unusual one. It certainly had Wicklow hurling fans buzzing because O'Neill senior, or 'Bosco' as he is known locally, retired two years ago after a phenomenal 24 years' service. Does this mean he's back for good? "Ah, I wouldn't say that," he laughed. "The lads were short of a number of players and I just got a call on Saturday night to see if I could help out. 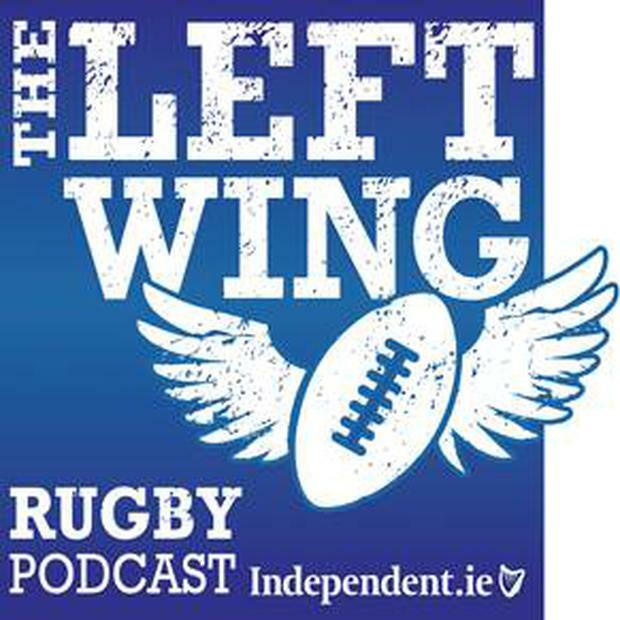 "I was named at corner-forward but played midfield, where I always played for Wicklow. Jonathan came off the bench after half-time and played corner-forward and it really should have been him in midfield doing all the running," he quipped. Jonathan junior has inherited both his hurling skills and his nickname but his dad showed he's never lost his touch, top-scoring with 1-6 (1-1 from play) on his unexpected return to inter-county action. O'Neill senior actually gave up hurling for a year after he quit in 2015 but during his year out kept fit by running, including an impressive marathon debut of three hours and 18 minutes. He also kept his hand in by playing golf - he plays off a four handicap - and also managed the county U-21s, leading them to a memorable All-Ireland 'B' title in 2015. But when his son became eligible to play senior for the club last year he returned to join him and they have just finished a sensational year with Glenealy. It culminated in a heartbreaking Leinster intermediate club final defeat five weeks ago when the 16/1 Wicklow underdogs were only pipped by a last-minute Ballyragget free. "To go down to Nowlan Park and come so close to beating a Kilkenny team was fantastic," he said, omitting to add that he scored 0-8 that day. "When you're young you can't get enough of it, then you go through a bit of a lull and then when you're older you appreciate it even more," he says of inter-county hurling. "But it came time for me to step aside and let the young lads take it on." He certainly feels strongly that Wicklow have a really promising young team for their forthcoming Division 2B season which opens, at home, to Armagh on January 28. "That U-21 team I managed, about 90 per cent of them are now in the senior squad. They're a very talented lot so we have high hopes for them." This was not the first time a father-son combo has played inter-county together. Kevin Glancy and his son James played for the Leitrim hurlers from 2003-2005 and the Stakelums, Sean and son Robbie, played for the Longford hurlers in the Nineties.